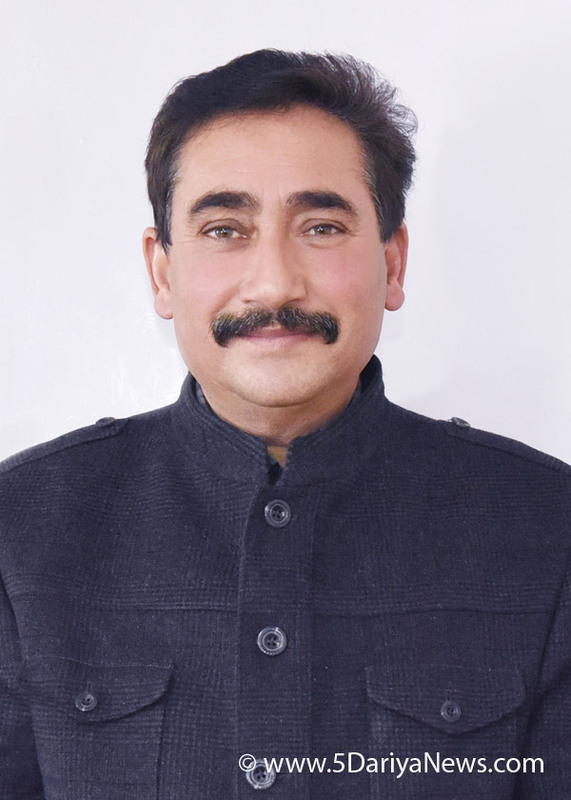 Health Minister Vipin Singh Parmar today said that the state government was mulling to open a State Institute of Para Medical Science in the state, for which a proposal would be soon sent for approval of the government of India. The institute would go a long way in proper management of the activities of the para-medical staff besides ensuring to fulfill the demands of the staff of the health institutes.The Health Minister, who was presiding over a meeting of the officers of the health department said that Chief Minister Jai Ram Thakur was seriously concerned to provide best health services and strengthening of health institutes in the state. This was the only reason that in every Cabinet meeting, various important decisions were being taken for the health sector.He said that as of now, only 276 posts of Doctors were lying vacant in the state and most of them would be filled up in December and January months. The government was giving extra benefits to the doctors being deputed in far-flung and rural areas of the state. Vipin Singh Parmar said that six trauma centers had been approved for the state at Medical Colleges Shimla, Tanda, Chamba, Ner Chowk and Hamirpur besides Rampur Bushahr while trauma centers at Kullu and Bilaspur had already been made functional.The demand for setting up nine more trauma centers in the state had been raised with a government of India to be opened that Una, Nahan, Rekong Peo, Dharmpur in district Solan, Nurpur, Palampur, Jogindernagar, Keylong and Nallagarh.The Minister directed to speed up the work on under construction health institute buildings and taking effective steps for educating the masses about the initiatives taken by the state government in health sector so that maximum population could be benefitted.